Ohio is one of the states with the highest opioid related deaths, with over 3,600 deaths in 2016 (National Institute on Drug Abuse). While drug addiction certainly affects the health of the user, opioid abuse can also have harmful impacts on families and communities. 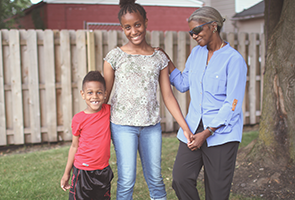 Adequate and affordable housing plays a role in off-setting these impacts, by providing a safe and stable place to recover and heal for individuals, and at times, their families. In this episode of Doorsteps, Dr. Cody Price speaks with Jennifer Walters from Fairfield Homes, Inc., Andrea Boxill from the State of Ohio Governor's Opiate Action Team, and Maura Klein of Ohio Mental Health and Addiction Services about recovery and affordable housing for people with opioid addiction and the stigma that surrounds it. 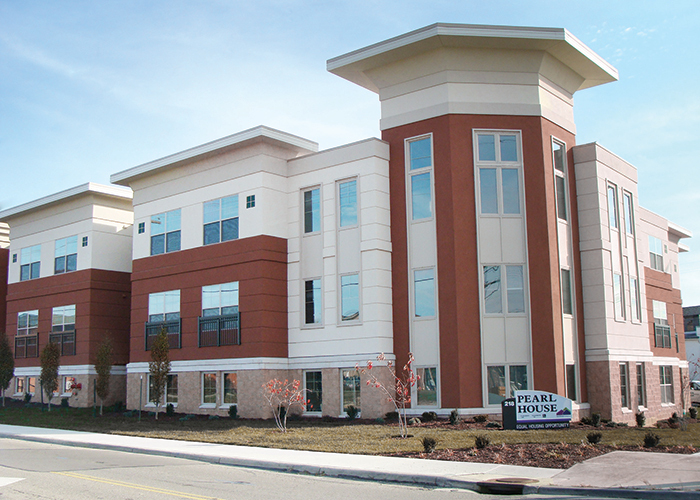 For more information about Fairfield Homes, Inc. click here. For more information on the Governor’s Opioid Task Force, click here. 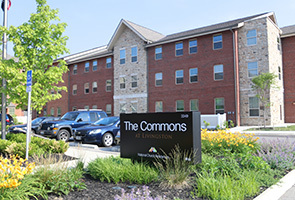 For more information on Ohio Mental Health and Addiction Services, click here.